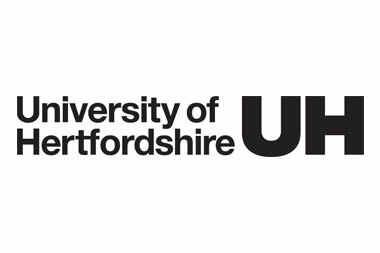 The University of Bedfordshire has campuses in Luton, Bedford, Milton Keynes and Aylesbury. Research subjects range from organ donation to smart city development and it won the Queen’s Anniversary Prize in 2013 in recognition of its research. Its Go Global programme allows students to attend summer schools in places such as China and New York City. 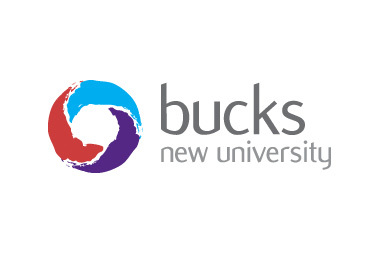 The ‘Student Experience Projects’ initiative allows students to pitch ideas relating to the university at a Dragon’s Den style event, with the best receiving funding.